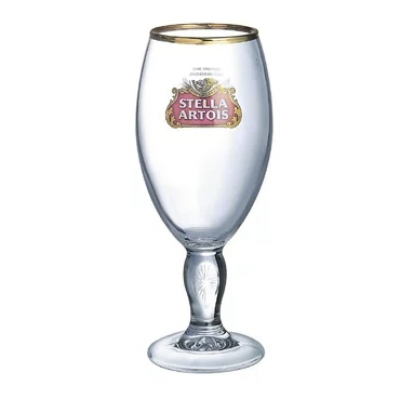 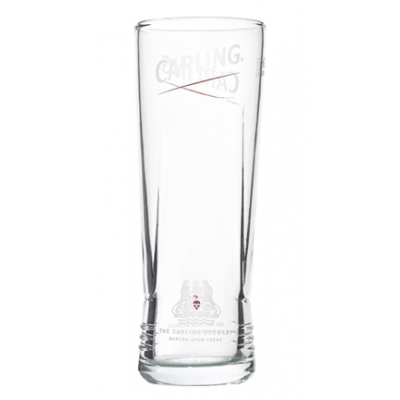 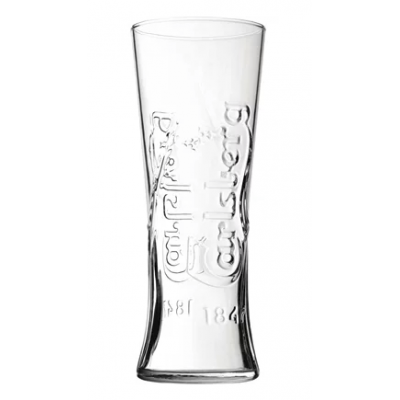 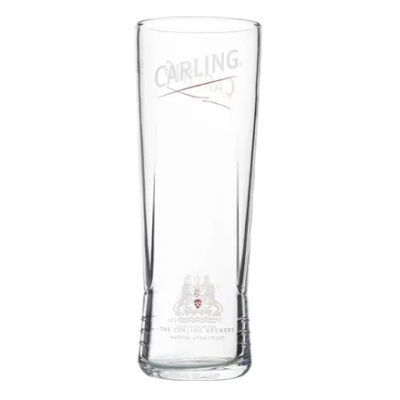 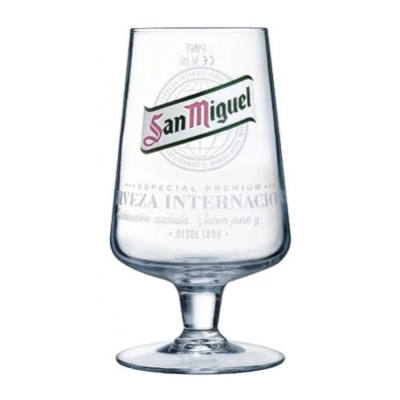 Part of a range of popular branded beer and soft drink glasses. 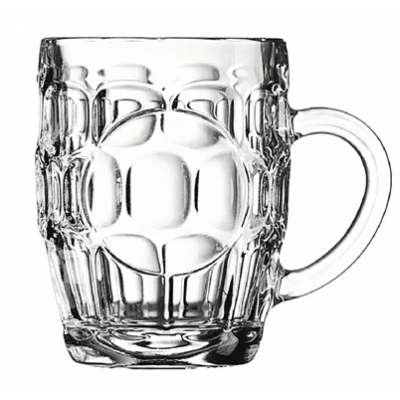 Traditional dimpled beer tankards. 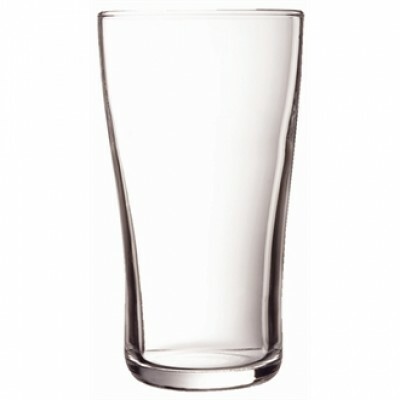 Glasswasher safe. 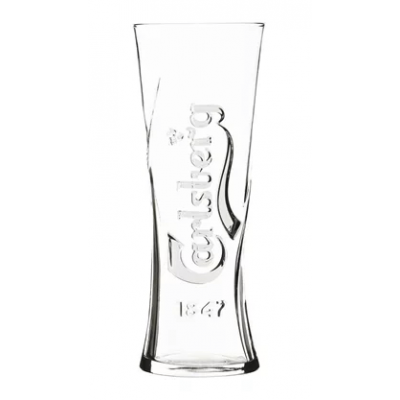 Part of a range of popular branded beer and soft drinks. 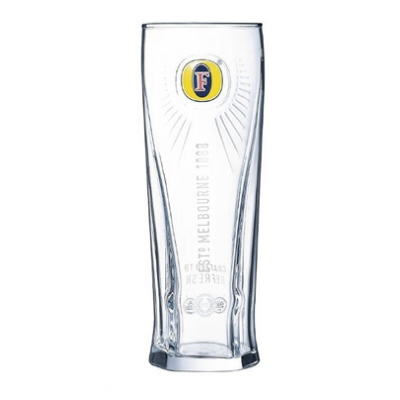 Fully toughened beer glass in continental shape. 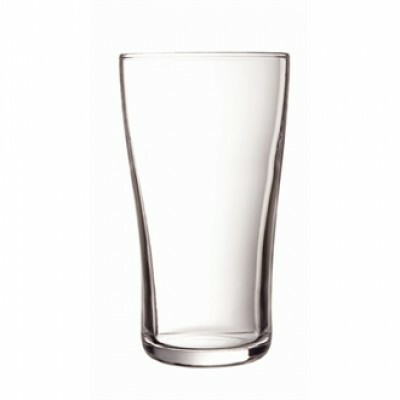 Edges are pulled in to minimise risk of chipping when placed upside down in the glasswasher. 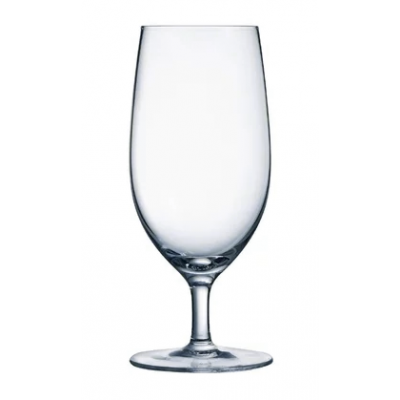 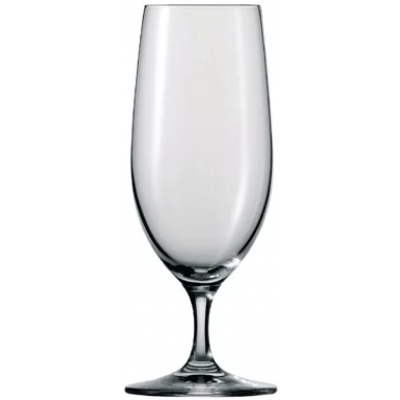 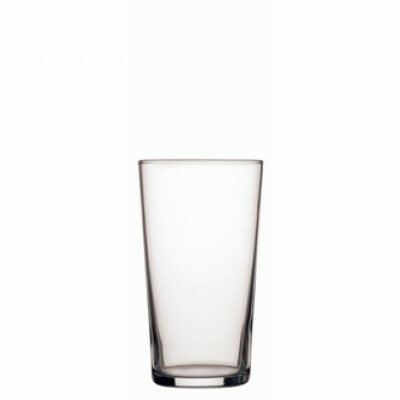 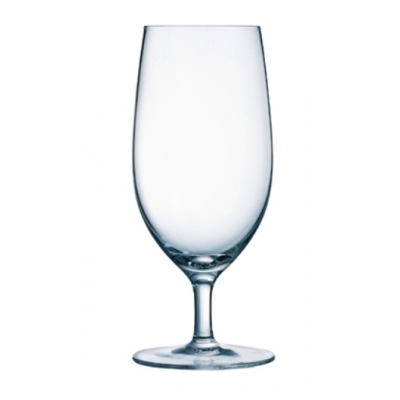 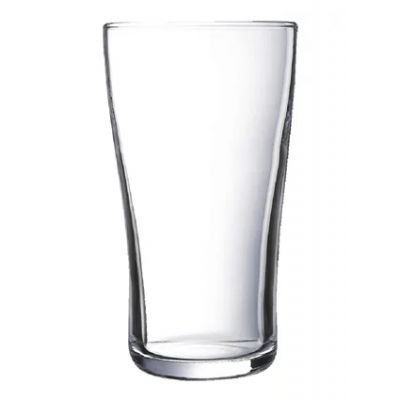 Tough durable stemmed glasses, ideal for use in busy restaurants, bars and bars. 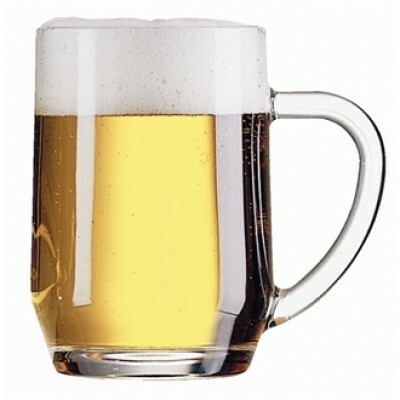 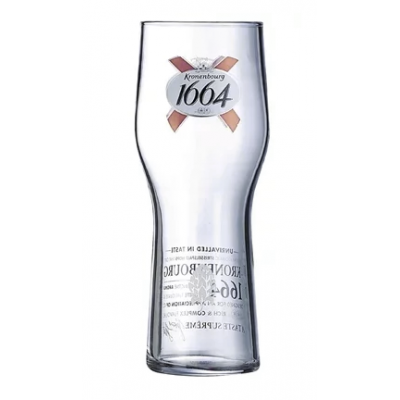 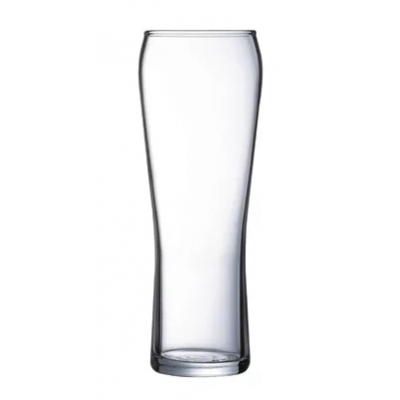 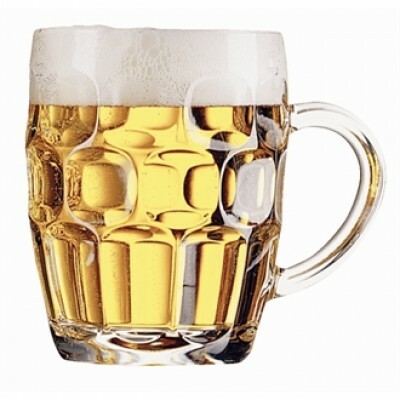 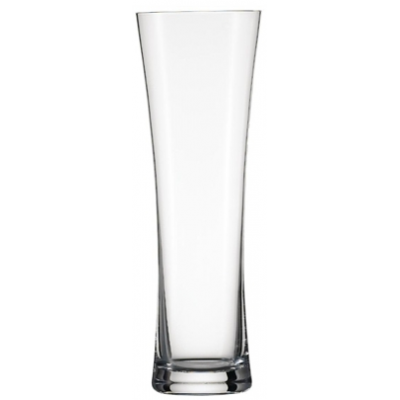 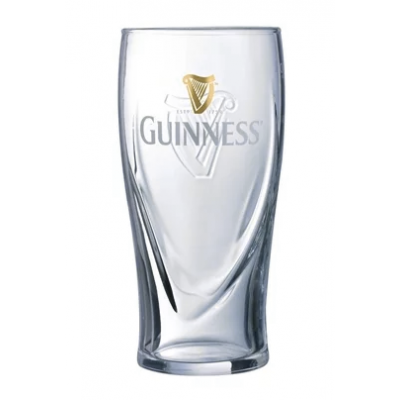 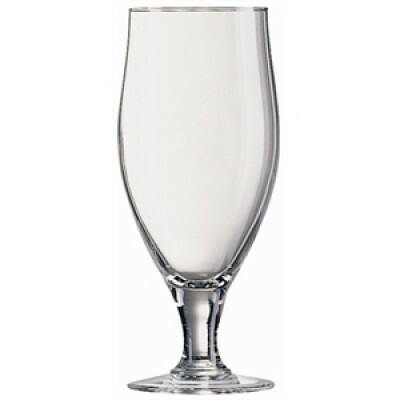 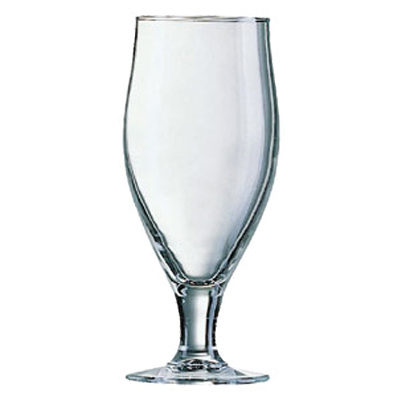 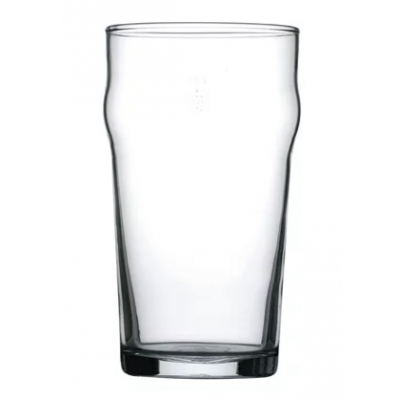 Tough and durable stemmed glasses, ideal for use in busy pubs, bars and restaurants.